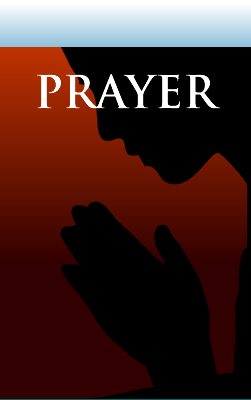 Please send your Prayer Requests. We value your privacy. Thank you.